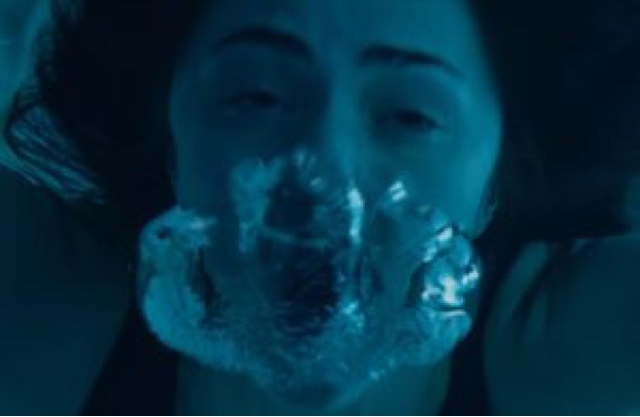 Just when you thought it was safe to go into the water again, after Jaws, Open Water we have this movie set in a swimming pool, that some are saying online that Hollywood has stooped to a new low, but myself I think the trailer actually looks decent. 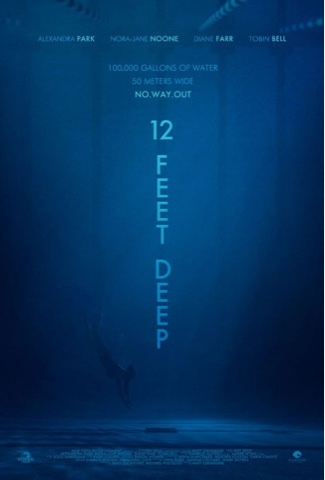 Inspired by true events, sister Bree (Nora-Jane Noone) and Jonna (Alexandra Park) get trapped beneath the fiberglass cover of an Olympic sized public pool after it closes for a holiday weekend, having to battle exhaustion, hypothermia treading water, to survive in an environment of millions of gallons of water or as the title suggests 12 feet deep. With it being available from June 20th 2017 from online and other VOD platforms, we can only see if the movie is going to be a damp squib.